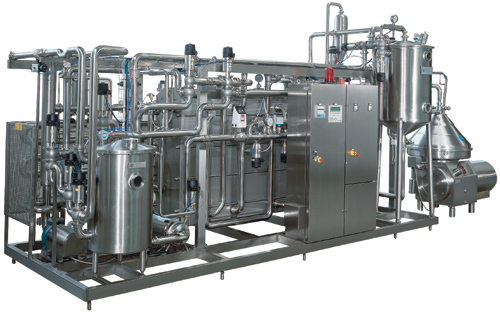 HTST pasteurizers | Reda s.p.a.
For more than 30 years REDA S.p.A. has been acting in the milk pasteurization process, using and constantly developing the plants of the series HTST (High Temperature Short Time). 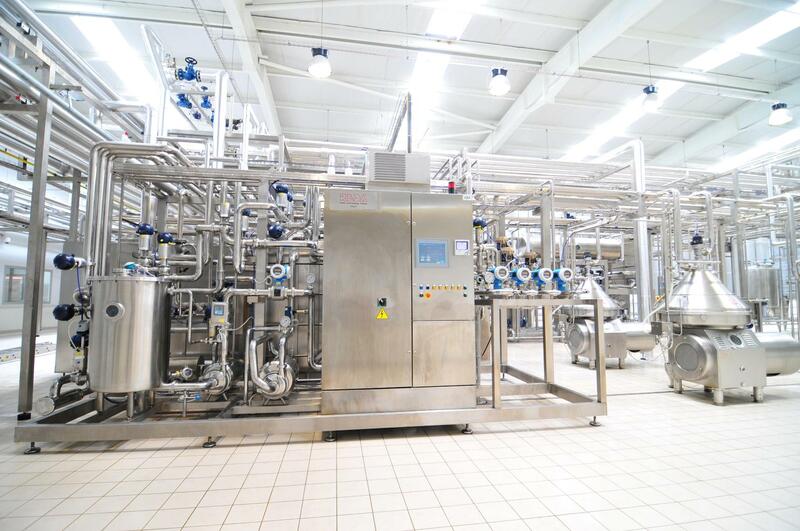 These plants are totally automated or semi-automatic, designed for the production of pasteurized fresh milk and by-products. Main objective of the milk pasteurization is the destruction of the contained pathogenic microorganisms: this scope is normally reached by submitting the product to a thermal treatment to high temperatures for a short period of time, followed by his quick cooling. The obtained pasteurized product will be then commercialized using the cold chain system. The pasteurizers produced by REDA S.p.A. are pre-assembled and pre-tested on a stainless steel platform, and are conceived and realized for an easy installation on site thanks to the constructive philosophy “Plug-and-Play”.